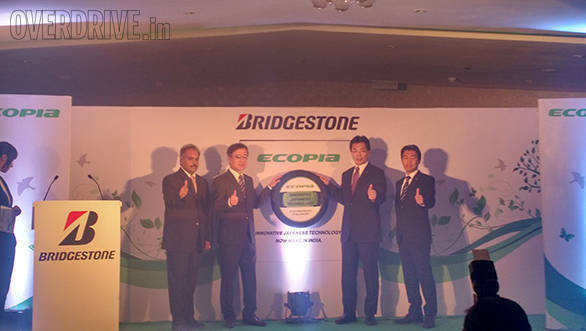 Bridgestone today opened sales for its Ecopia range of tyres in India. The range consists of the Ecopia EP150 and EP850 which can be used for cars and SUVs respectively. These tyres are available in 26 sizes starting from 13-inch to 18-inch rim diameters. The Japanese company claims that these tyres provide lower rolling resistance and command lower emissions and therefore better fuel efficiency. These tyres are made of unique compounds and rubber produced in Indonesia. 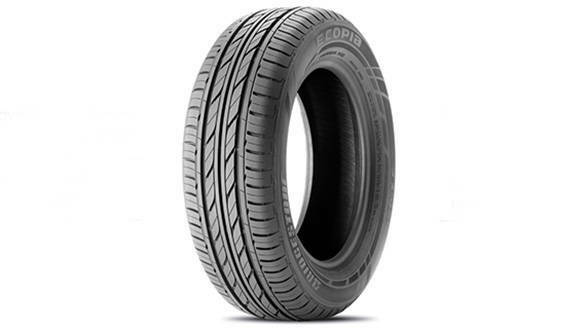 The Ecopia tyres, Bridgestone claims, can save about 80 litres of fuel every year and have best in class wet handling. The Ecopia tyres will be rolling out from Bridgestone's Pune and Indore plants, but they're not completely manufactured here. These tyres cannot be retreaded and will be available only for replacement markets. Currently they will cater to the domestic market while exports are being considered for a later date. While the Ecopia tyres will be limited to cars for the time being, Bridgestone is looking to manufacture tyres for the two-and three-wheeler markets as well.